Google Assistant can do many things. In fact, it can perform so many jobs, there’s even a web directory for it. Of all its many uses, perhaps the most widely known are reminders. Reminders are incredibly simple to set but right now, the notifications aren’t working. 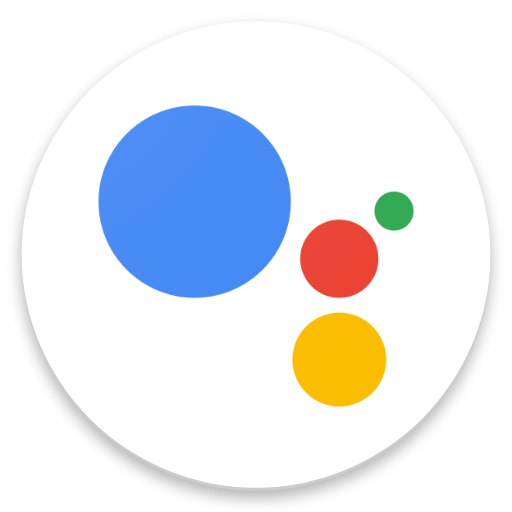 Google Assistant notifications are currently broken, as evidenced by Reddit threads, along with posts on support forums, and even user reviews on the Play Store. Users should check their reminders’ lists to ensure they don’t miss anything. Using another application can serve as a temporary fix, until Google corrects the problem. Or, try uninstalling the last updates through the application manager. Broken Google Assistant notifications clearly show just how much people rely on technology in their day-to-day lives. Until the company issues a fix, it’s best to keep a checking back manually.